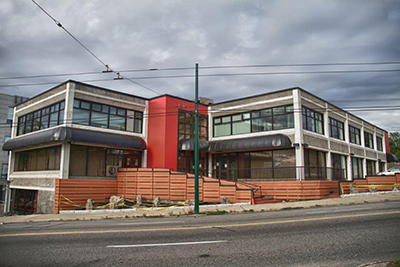 Fully leased, three-storey freestanding reinforced concrete construction mixed use retail/office building comprised of 26,400 square feet of usable space on three levels with a 44 stall underground parking parkade. 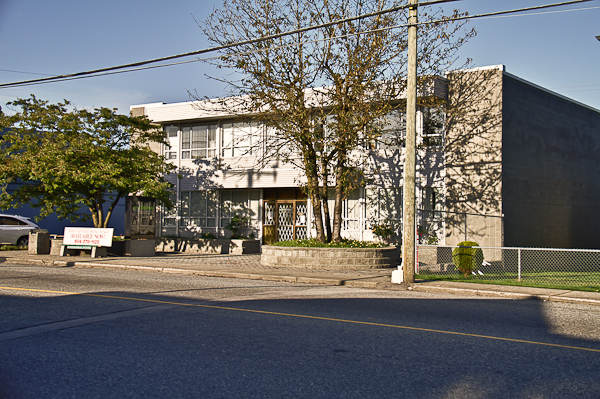 The building is located in the rapidly developing Strathcona’s Hastings Corridor, on the North side of the main E. Hastings Street thoroughfare three blocks west of Clark Drive and minutes from Vancouver’s downtown core. 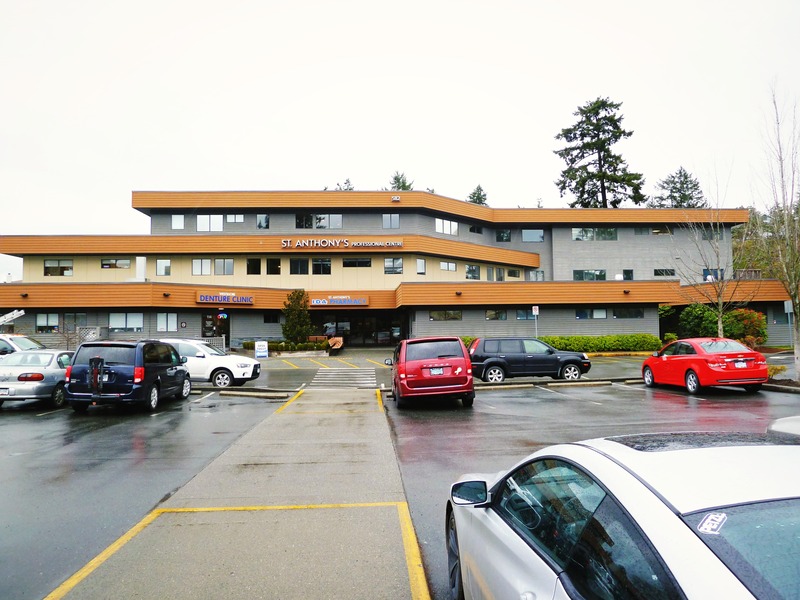 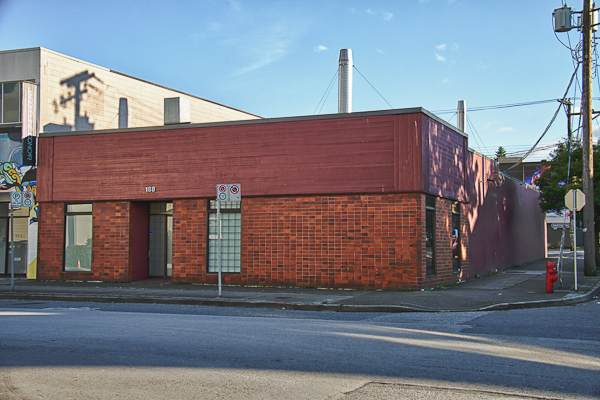 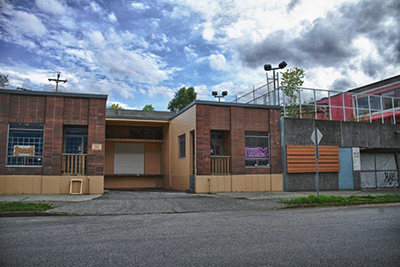 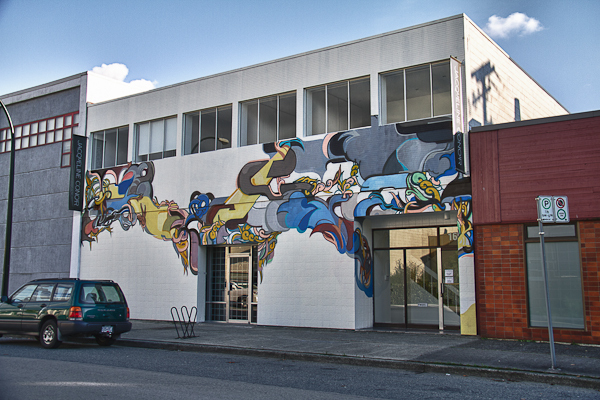 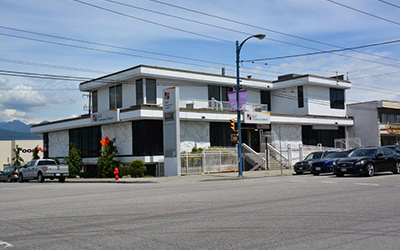 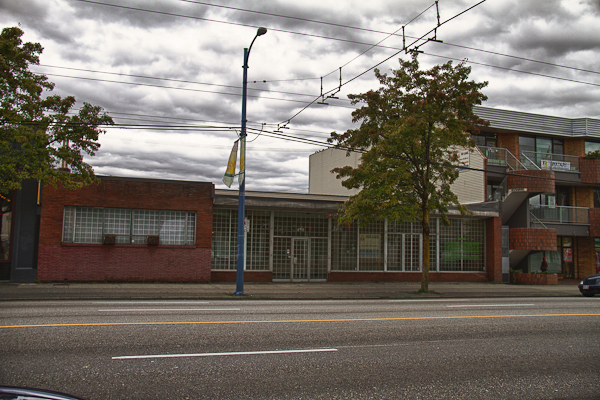 Building has been extensively upgraded since originally purchased in 2009, and is assembled with 855 and 895 E. Hastings Street for possible future development. 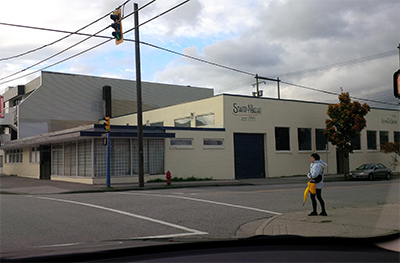 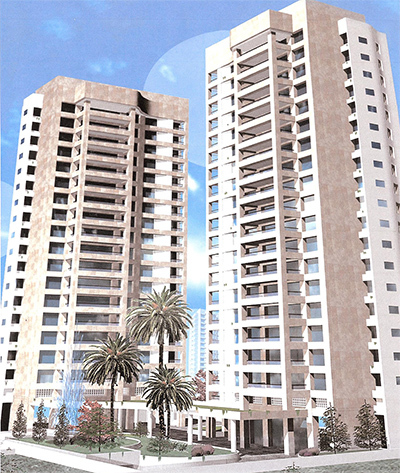 The three property assembly was sold in 2013.